For his pilot episode in “The Atom Araullo Specials” this Sunday (April 1), GMA Public Affairs’ Atom Araullo goes on an underground journey to do an in-depth investigation and comprehensive analysis on some of the country’s most pressing issues. At the heart of Manila is the historical Jones Bridge, which serves not only as a transportation link, but as a shelter for the indigent. Atom meets Billa, a struggling mother amidst a chaotic city, who took refuge beneath the bridge. To better understand their daily plight, Atom immerses with Billa and her family by living in their makeshift house and helping them sell scrap materials. Meanwhile, caves have served as hideouts or shelters in times of war and calamities. But in Samar, underground cave tours are now being used to entice tourists to visit their province. Join Atom as he explores an underground cave to discover its hidden gems. Almost a year after the Marawi siege, Atom visits the recently discovered fox holes and tunnels in ground zero that served as hideouts and passageways for the Maute rebels and their captives. Former hostage Norhida also recounts how they made their way inside these holes to survive the war. And while exploring these tunnels, the team finds an abandoned camera. Find out what footage was captured here and why military officials consider this a significant evidence. 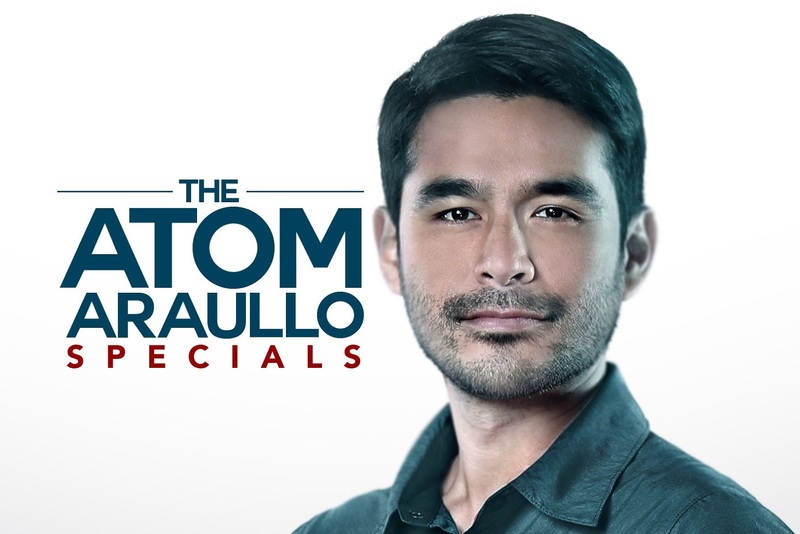 Join 2018 New York Festivals Finalist and 2018 Guild of Educators, Mentors and Students Awards Best TV Program Host Atom Araullo in a meaningful journey and extensive discussion of today’s issues through “The Atom Araullo Specials”, this Sunday (April 1), 4:30 p.m. on GMA-7.